With a sound that’s both epic and intimate, Theft is setting out to steal hearts nationwide. Triuphant rhythms and layered guitars combine with lush vocals and vulnerable lyrics to create a soundscape more suitable for arena than club venues. 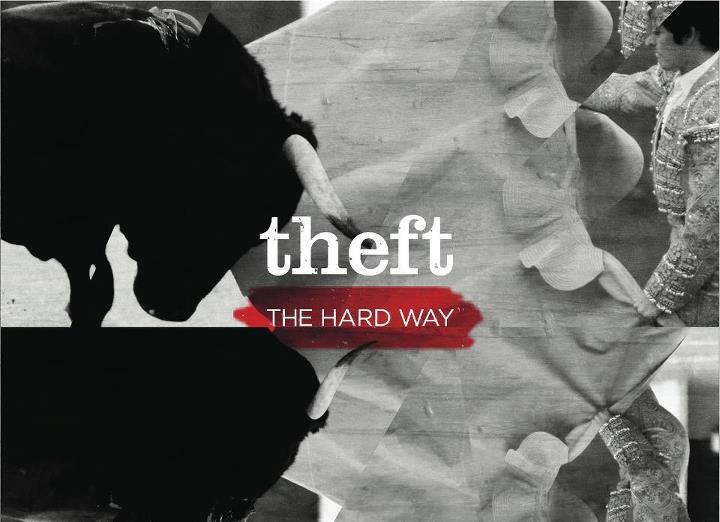 Theft’s debut album, ‘The Hard Way,’ released September 27th, is part one of a dual album debut, as the release of ‘For Your Rainy Heart’ quickly followed on November 29th. At this time of new seasons and school years, Wiretree releases easy going pop music so happy, you want to let all bygones be bygones and just embrace the world. Their third album, ‘Make Up’ comes out today, September 6, 2011 on Cobaltworks. Orinated as a solo project in 2007, Wiretree developed into a full band as songwriter Kevin Peroni recruited his wife Rachel on bass, Joshua Kaplan on lead guitar, and Daniel Blanchard on drums. Pedal steel guitar player Charlie Murphy rounds out the group on occasional live performances. 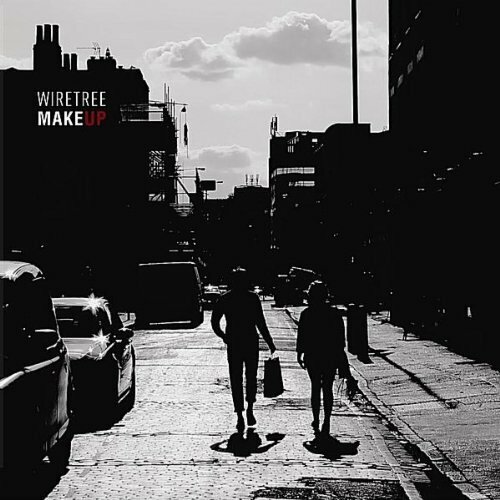 Wiretree’s influences include The Shins, ELO, The Kinks, Elliott Smith, Bob Dylan, The Beatles, David Bowie, Sparklehorse and lots of 90’s Britpop/rock. In fact, the bio demanded a double take to be certain the group is indeed from the US southern city Austin, TX. After their CD release, Wiretree is heading up to Dallas and Denton, then briefly over to Europe, hitting a few cities in Spain, Paris and of course, the UK.